The RAC has said that fuel prices in the UK are unjustifiably high and wholesale price drops should be passed onto consumers, according to BBC News. The motoring organisation says there is ‘no good reason’ why prices are at their current level and that petrol retailers should reduce forecourt prices by 2p a litre. However, a fuel retailers association said wholesale price and dollar volatility had increased pressure on independent petrol stations. 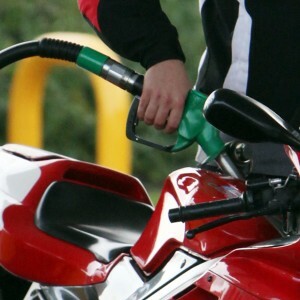 Following the RAC’s comments, Asda cut its fuel prices for petrol by up to 3p per litre and diesel by up to 2p. The new national price cap for fuel means drivers will not have to pay more than £1.25 per litre for unleaded petrol and £1.28 for diesel at 318 filling stations. According to the RAC, petrol prices have risen almost daily since April, despite the wholesale cost falling by around 2.5p per litre since the end of May. Diesel prices have been rising for even longer.